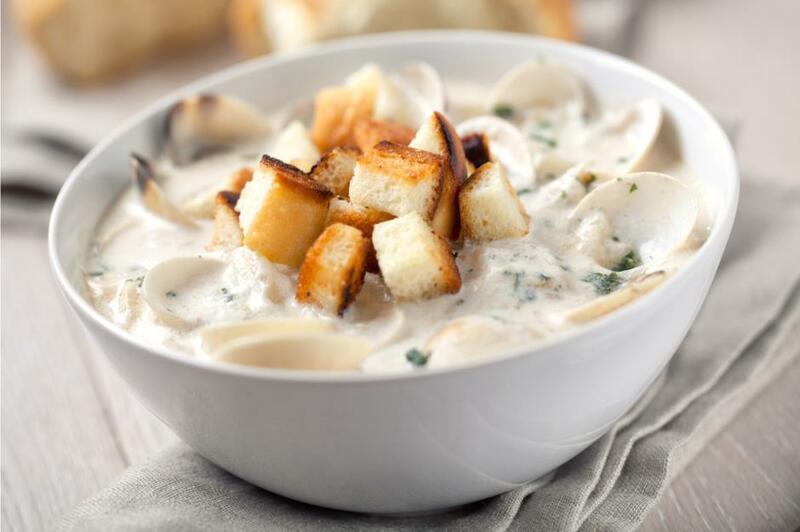 First on the list is clam chowder – a delicious seafood broth which originated in New England and now exists in various regional forms throughout the country. Whether you like it clear, milky white or tomato-based, this hearty fish soup nearly always contains potatoes, onions and a few oyster crackers, if you’re lucky. Want to make your own at home? Try this simple recipe. 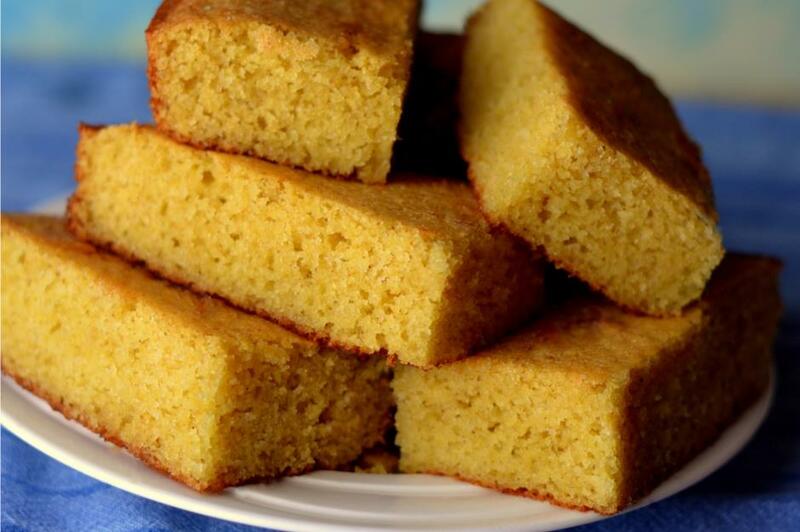 Sweet and dense or savoury and crumbly, cornbread is an American classic. A cornerstone of Southern cuisine but now popular throughout the nation, this ground maize loaf is thought to have been first prepared by Native Americans. For a cheesy twist, try this cheddar and jalapeño cornbread recipe. 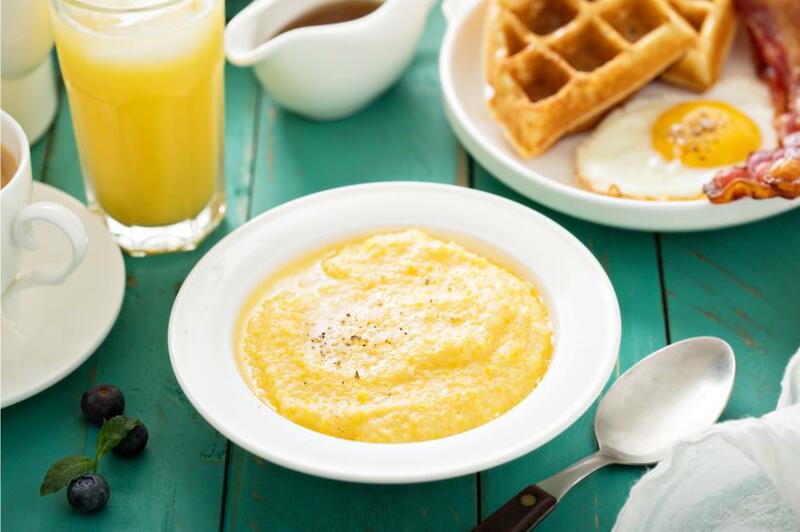 According to some voters, grits are the only way to start the day, and are best served with cheese and butter. They’ve even been declared the official prepared food of Georgia. 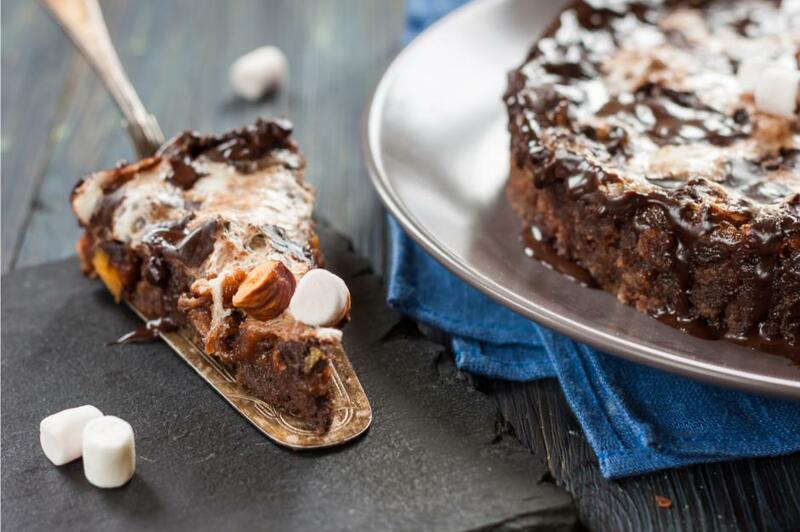 What’s not to love about Mississippi mud pie? Layers of rich chocolate cake and pudding on a cookie crust, topped with whipped cream. The exact origins of this chocolate-lover's dream are unknown, but some think it was created in the Southern state following World War II when its ingredients once again became widely available. 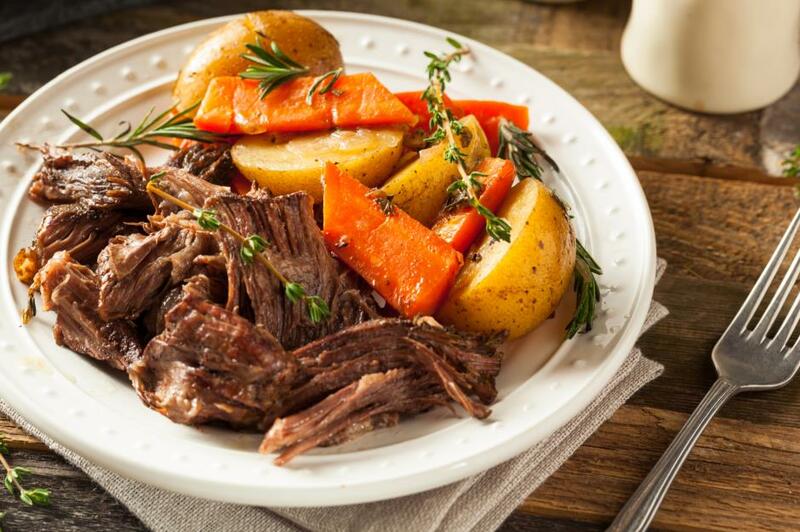 A homely classic, pot roast has long been an easy meal to serve with family and friends. Cheaper cuts of meat work perfectly in this one-pot wonder, making it both inexpensive and easy to prepare. 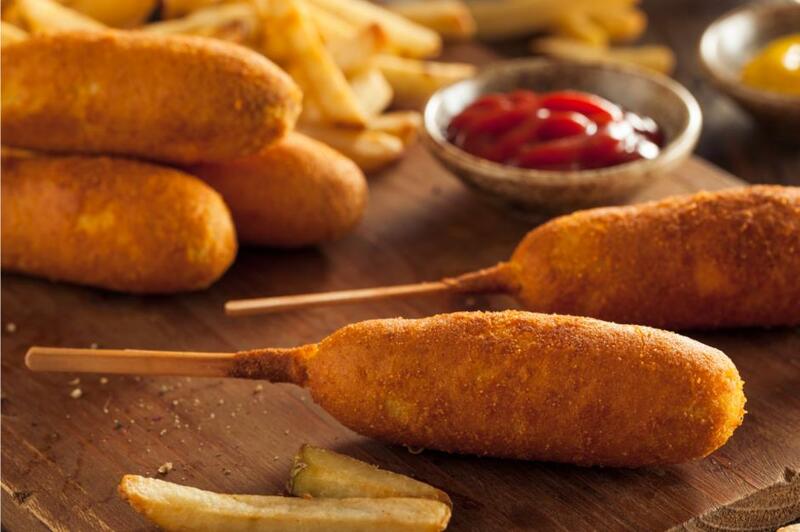 Of all the American foods on this list, corn dogs probably bemuse tourists the most. But these hot dogs dipped in cornmeal batter, deep fried and served on a stick are one of your favourite snacks. Their exact origin is unclear but brothers Carl and Neil Fletcher are credited as the first to have sold them commercially at the Texas State Fair sometime between 1938 and 1942. 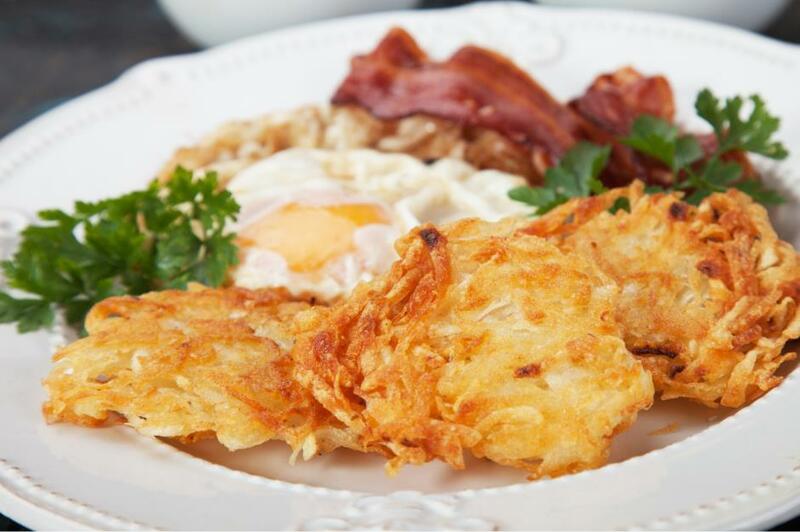 If you consider golden, crispy hash browns a must-have breakfast item, you’re not alone. From fast-food joints to lavish hotel breakfast buffets, they’re a staple on early-morning menus for good reason. We reckon they’re best served with bacon and topped with a runny egg. 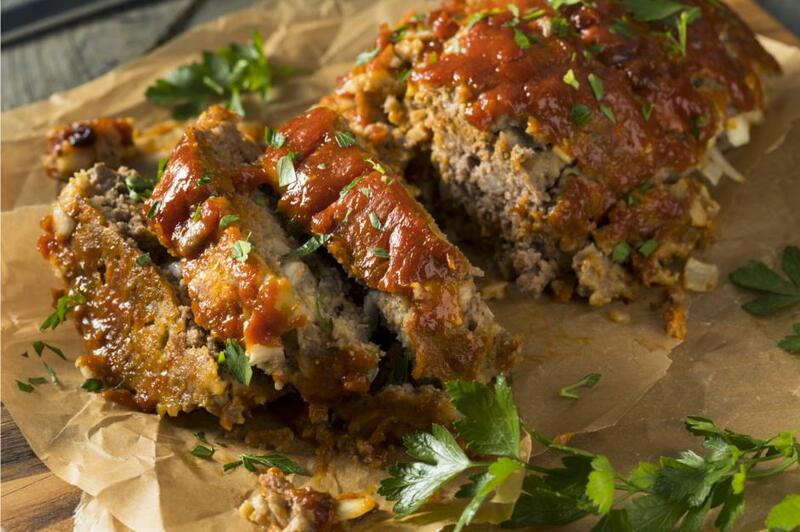 Did you know meatloaf is thought to have originated in Europe during Roman times? It gained popularity in America following the Great Depression because it was cheap to make using leftover ingredients. There are countless ways to cook it, but we’d recommend this easy recipe with gravy. 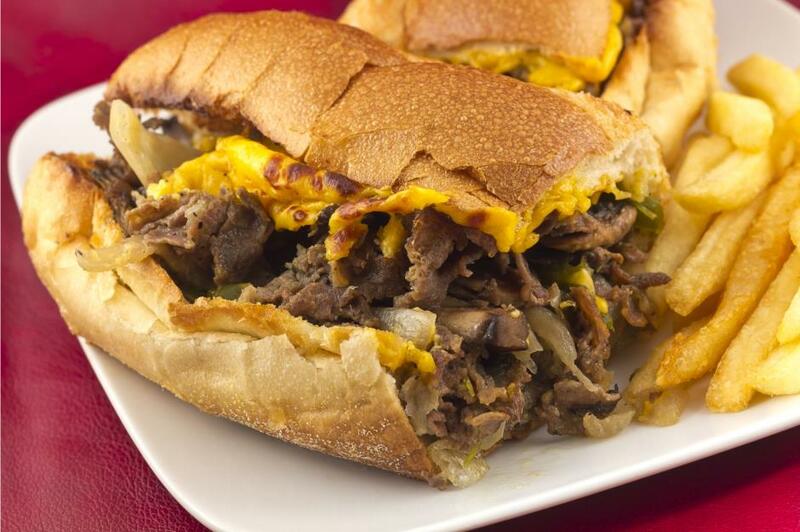 A cultural obsession in Philadelphia, the Philly cheesesteak is a long crusty roll filled with thinly sliced beef and melted cheese with extras such as onion, peppers and mushrooms. This celebrated sandwich was first served in the 1930s by hot dog vendor Pat Olivieri. 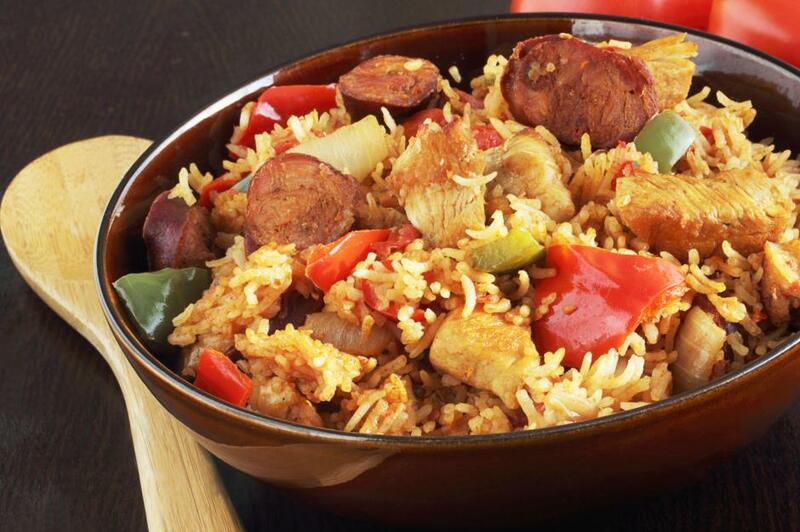 A quintessential Louisiana dish, jambalaya is a delicious mix of rice cooked with vegetables and meat or seafood. It often contains smoked sausage, pork, chicken, shrimps, and crawfish. The paella-like dish has Spanish and French influences and includes Creole or Cajun spices. The name is thought to originate from the Provençal word 'jambalaia', meaning a mish mash. Try our tasty salsa jambalaya recipe. 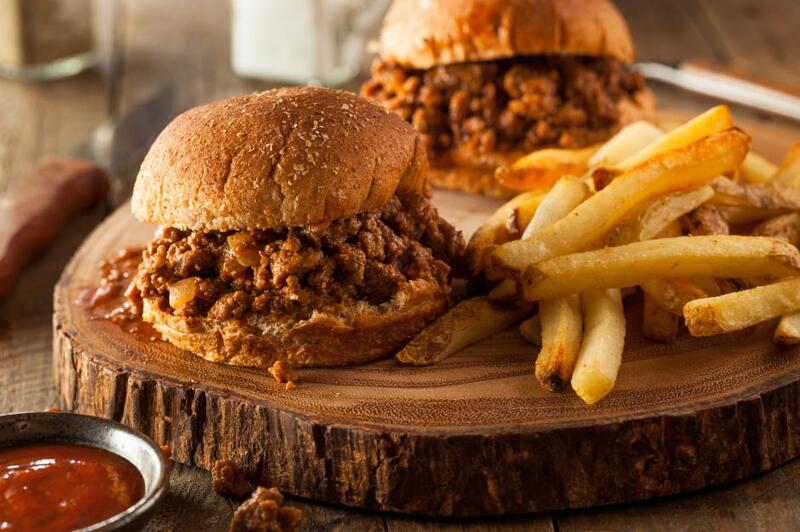 Next up, Sloppy Joes, an all-American classic consisting of ground beef, onions, tomato ketchup and Worcestershire sauce. 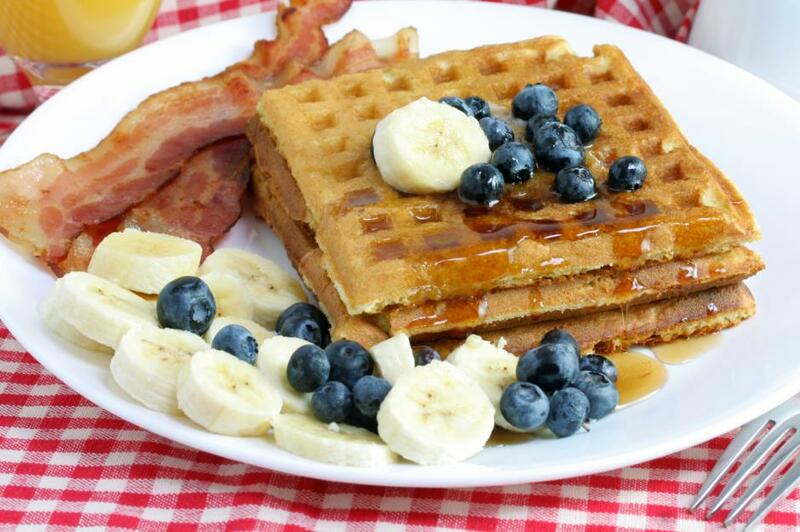 According to legend, the dish was invented in the 1930s by a cook named Joe in a café in Sioux City, Iowa. 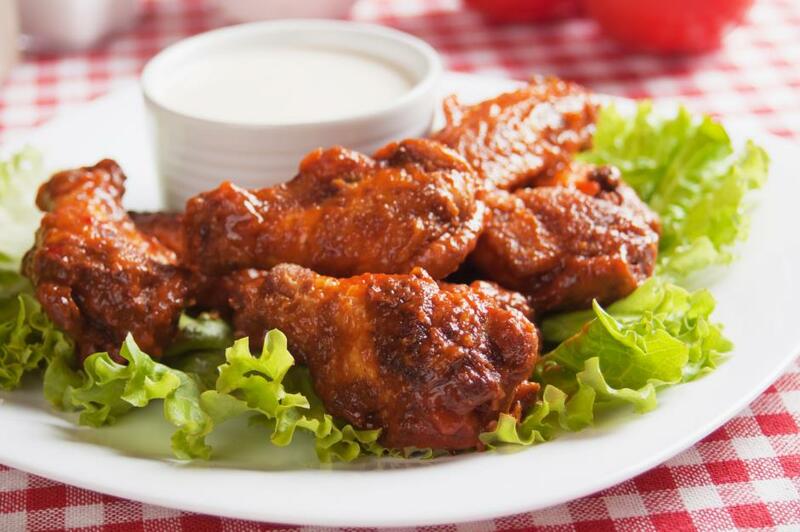 According to Time magazine, buffalo wings were invented at the Anchor Bar, Buffalo, in 1964 by Teressa Bellissimo who covered wings in her own special sauce. 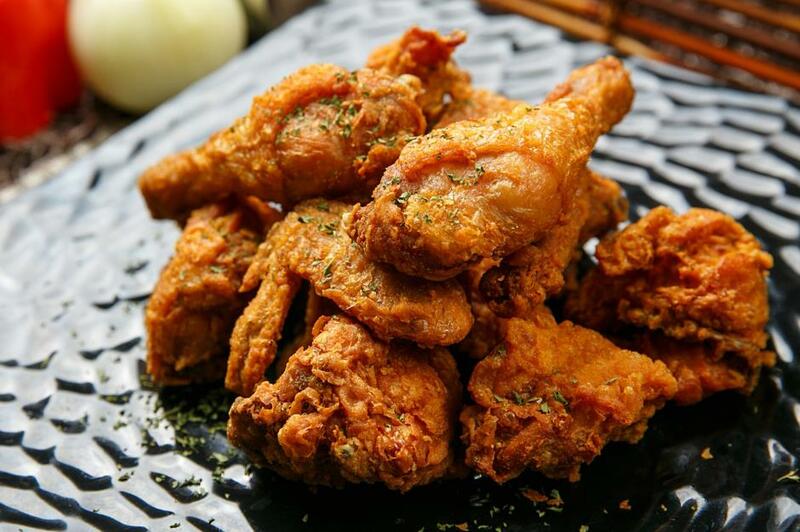 The city in New York state has been celebrating Chicken Wing Day every July since 1977. Our survey revealed that when it comes to the sticky wings, blue cheese dip is the must-have accompaniment. Our results show New York-style is your favourite type of cheesecake. 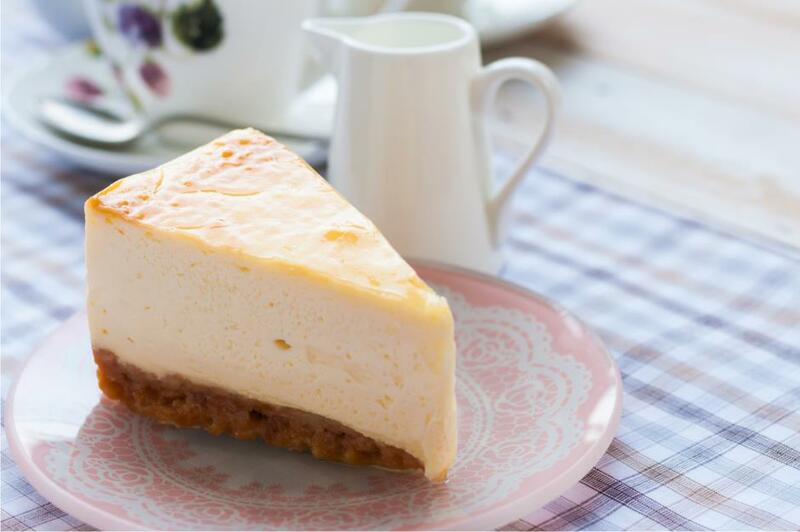 Unlike some recipes, New York cheesecake typically contains cream cheese and eggs, giving it a richer, smoother taste and a dense texture when baked. The only downside? It’s hard to manage more than one slice. 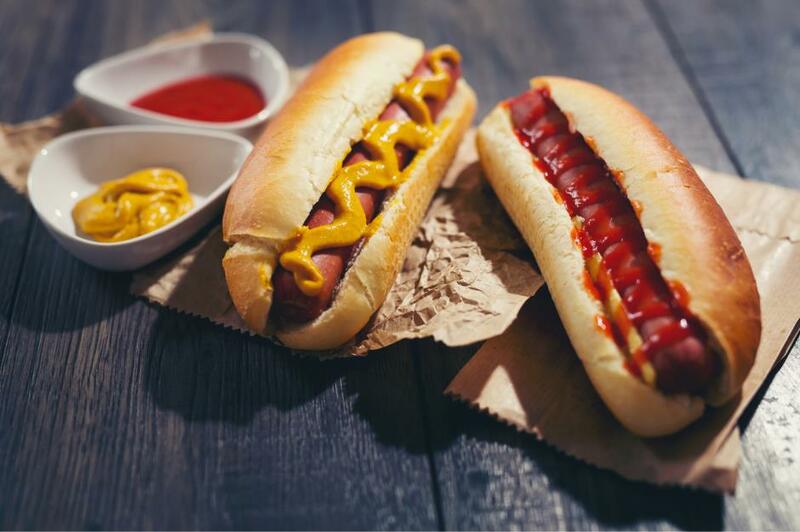 These days you can find all kinds of gourmet hot dog varieties topped with everything from chilli to sauerkraut and jalapeño salsa. But you can’t beat the classic frankfurter smothered in ketchup, mustard and onions. 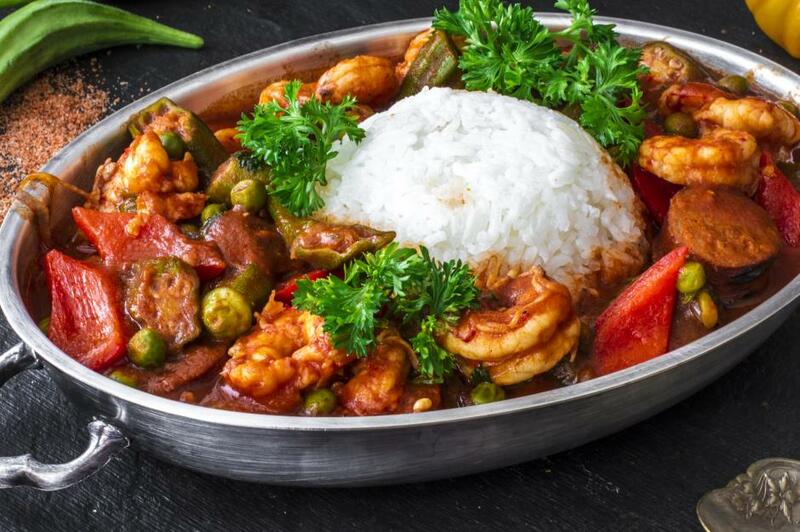 This traditional Louisiana dish is a hearty mix of fried sausages, shrimps, vegetables and Cajun spices. Although gumbo appears similar to jambalaya (number 16 on this list), it’s more of a stew or soup with rice served separately. For tips on creating your own, try our shrimp gumbo recipe. 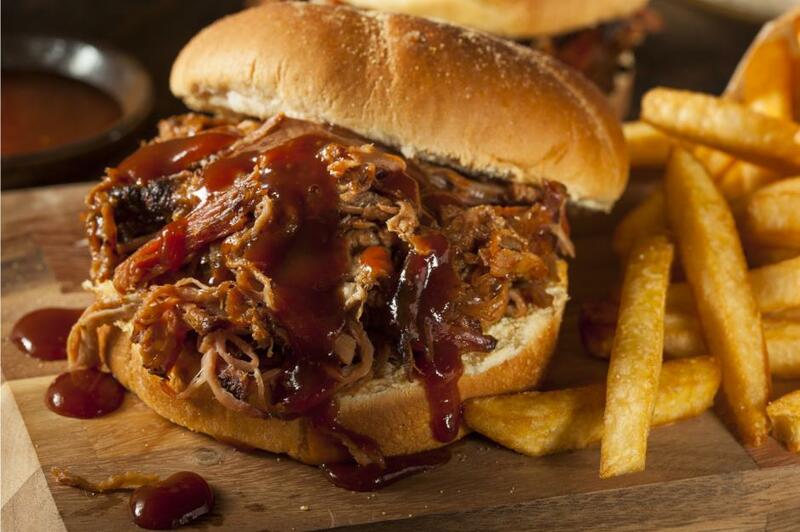 In at number 10, it’s pulled pork – tender, slow-cooked meat shredded and covered in barbecue sauce. It’s best served in a brioche bun and topped with crunchy coleslaw and pickles. Fancy it making it yourself? Check out our recipe. Whether you soak them in maple syrup or top them with golden fried chicken, nearly all of you agreed you can't live without waffles. America's love affair with this carb-heavy dish began in the 1600s when Dutch immigrants brought them to New York and they were sold by street vendors. 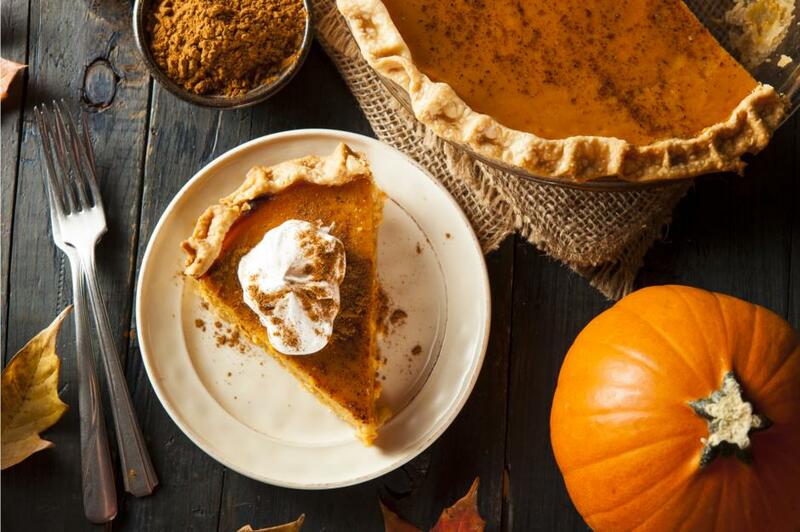 Pumpkin pie has long been associated with autumn, harvest time and, of course, Thanksgiving celebrations. If you like yours warm and spicy, try this recipe which includes the classic cinnamon, nutmeg, ginger and all-spice flavours along with maple syrup and star anise. There are countless ways to enjoy steak and you love them all. We received a wide range of responses from readers who told us they like rib eye, surf and turf, rare, with sauces and without. 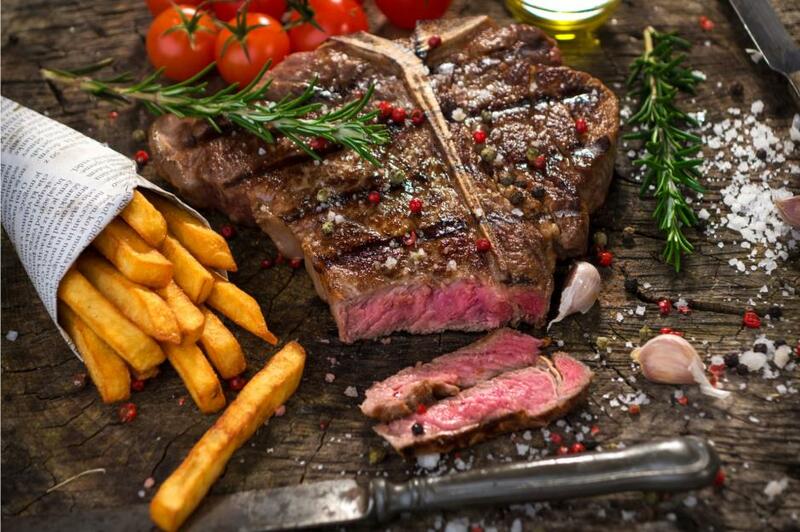 If you enjoy cooking it at home, read our top hacks for preparing the perfect steak. Chicken is the most widely eaten meat in America. You told us that Southern-style gets your vote: deep fried and tender with crispy skin. Many of you also love fried chicken served with waffles, while one reader told us that Jack Daniel's-marinated drumsticks are the best. 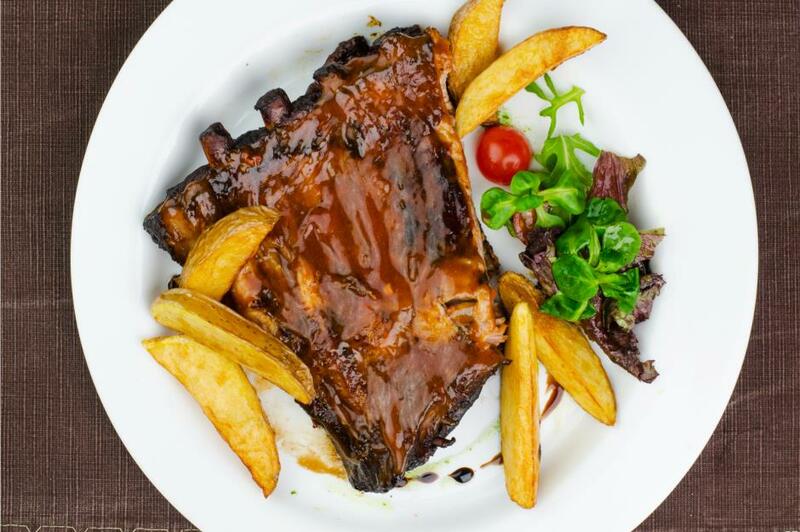 Sweet and sticky ribs proved to be very popular, best slow-cooked to ensure the meat is perfectly tender and falling off the bone. Before making your own, read our advice on how to get melt-in-the-mouth results every time. 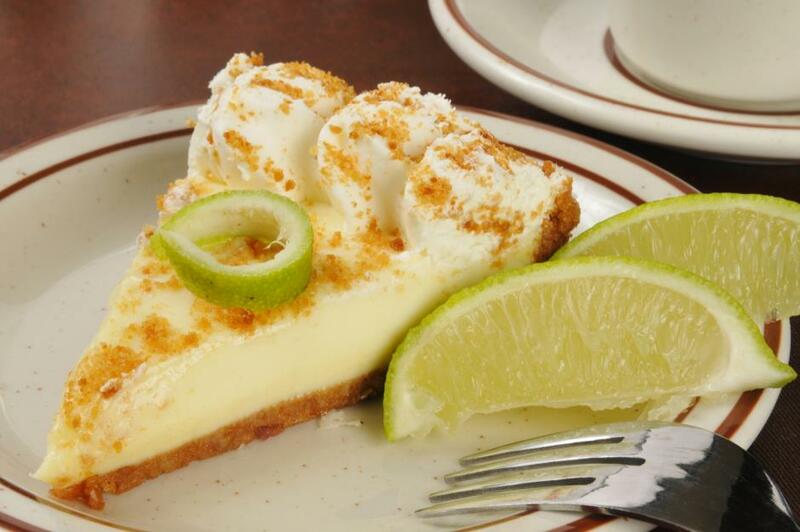 The top dessert on the list, you voted key lime your favourite pie. Loved for its buttery crust, creamy zesty filling and meringue topping, key lime pie famously hails from Florida. According to legend, it was created by fishermen who were able to store the main ingredients – sweetened condensed milk, limes and crackers – out at sea. 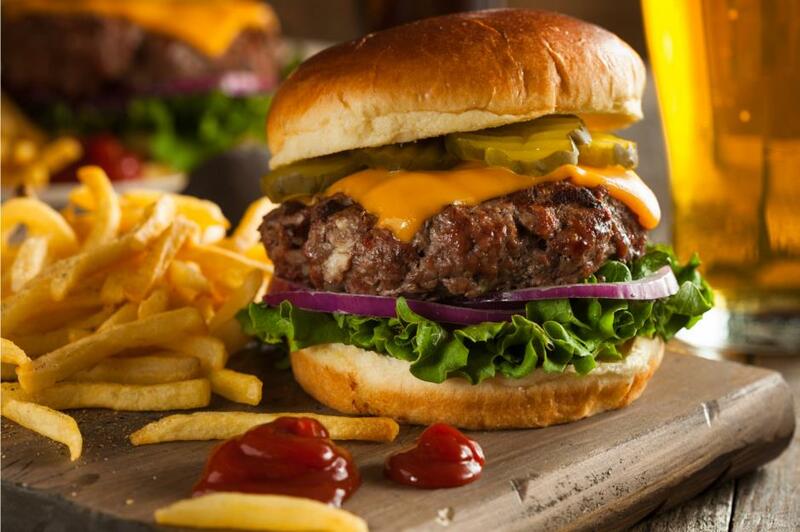 Perhaps the best-known symbol of American cuisine, the classic burger is third on our list. You told us you loved them in all forms – from the classic cheeseburger to buffalo burgers and gourmet patties in brioche buns. Everyone agreed that no burger is complete without fries on the side. 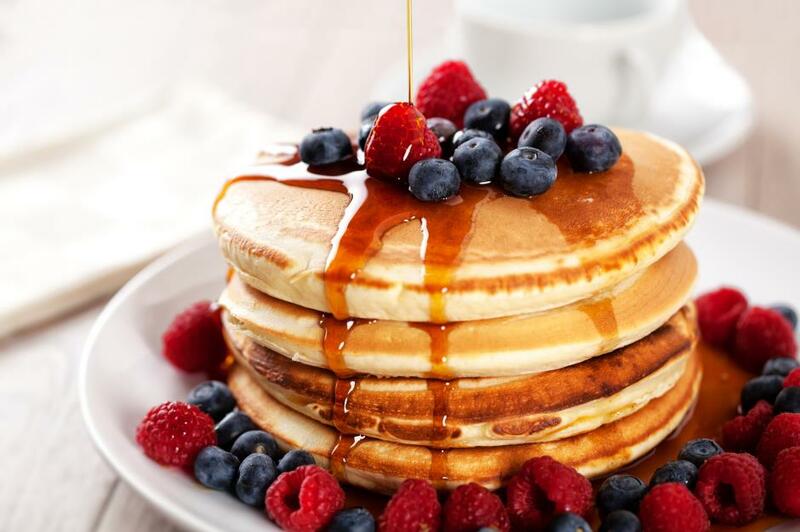 In our survey, you told us that a stack of fluffy pancaked isn't complete without bacon and lashings of maple syrup. You also love piling them up and loading them with fresh blueberries. 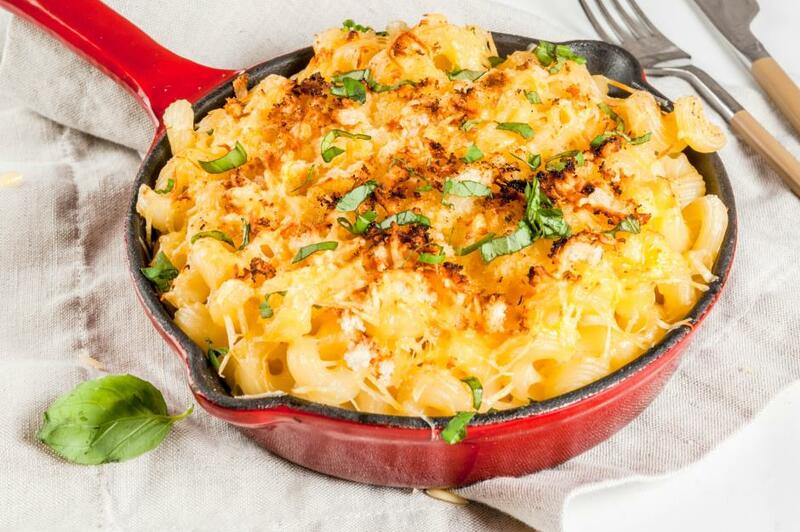 At number one, the mighty mac ‘n’ cheese is your favourite American dish. The ultimate comfort food, this carb-rich, creamy pasta has long been a family favourite. Indulgent yet simple to make, it’s the perfect pick-me-up on a cold day. The cheesier, the better.